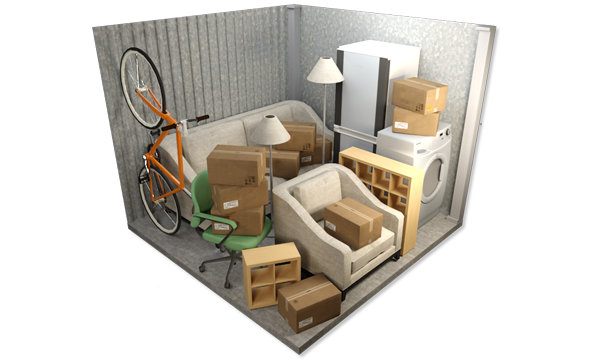 We make renting storage simple. 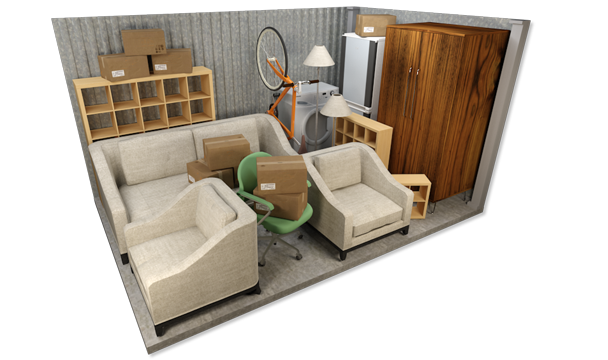 We’ll help you pick the right size storage unit, get moving and packing supplies, and much more. We offer climate and humidity controlled storage. Our clients enjoy piece of mind knowing their valuable are protected 24 hour camera monitoring and electronic code access. 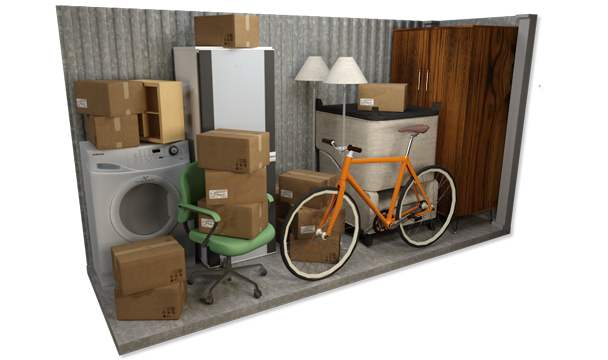 Plus you rent storage month-to-month, no long term commitments! 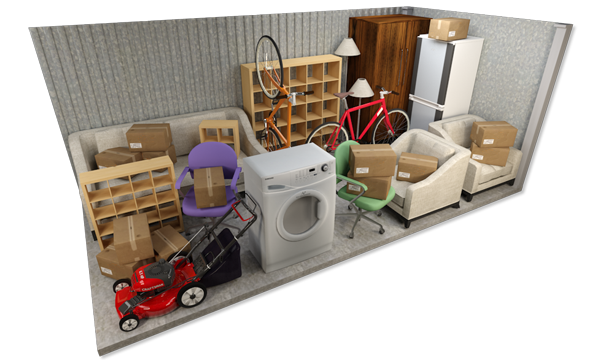 Moving takes the right tools and supplies and we’ve got what you need. 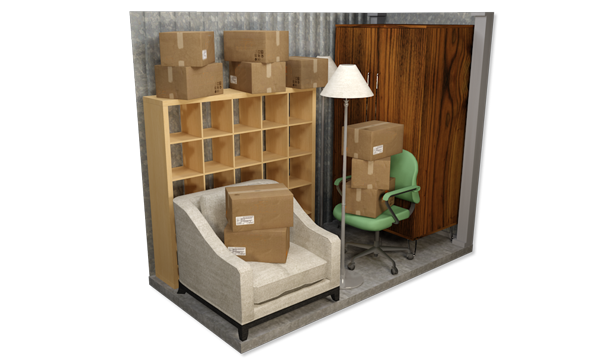 Storkeeper carries a full line of moving boxes, tape, protection kits and more. We even have bubble wrap for protecting dishes and breakables. 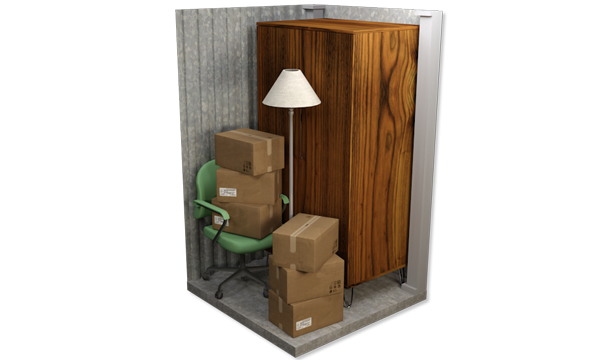 Protect your belongings while moving or in storage. Take advantage of our online discounts & specials. 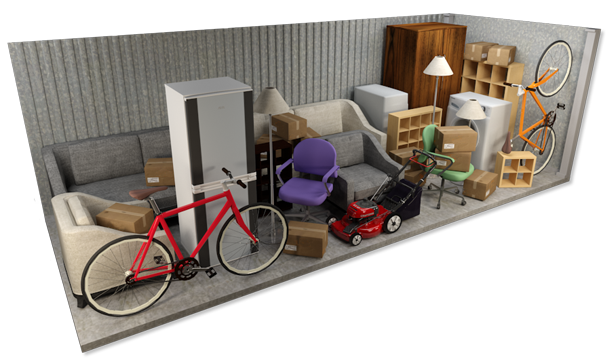 Use our storage calculator to find out how much space you need.